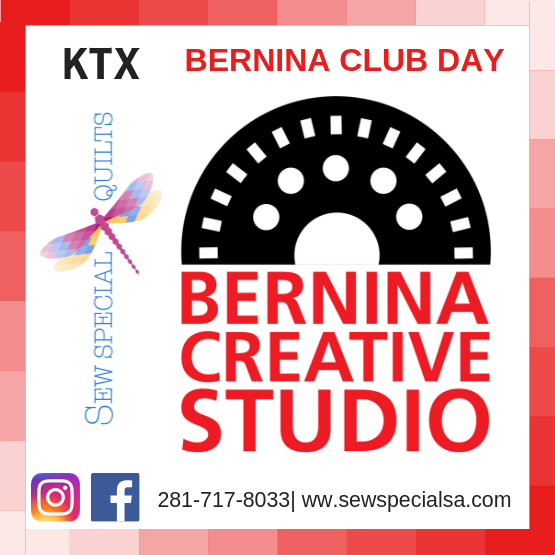 Welcome to the new BERNINA Creative Studio! Project Lessons: focused on a quick and easy project. Embroidery Lessons: focused on features found on the BERNINA Embroidery Machines.